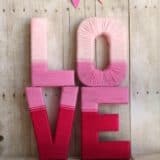 Every once in a while, whether it’s in fashion, home decor, or the crafting world, we find ourselves obsessed with a small finish or tiny detail of something. We’ll see a sparkly element or piece of a particular thing and go “Wow, that really adds to the look. 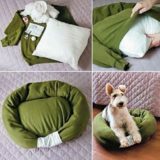 I love the way it complements everything”. 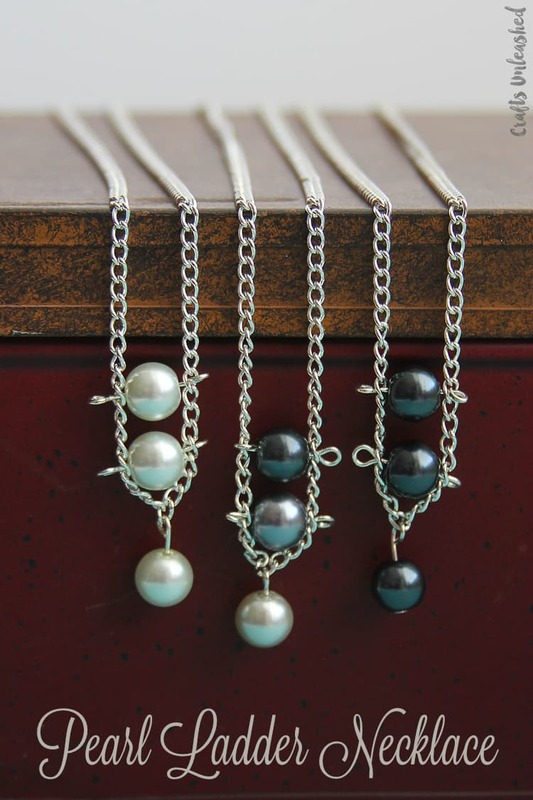 What it is we’re paying that kind of attention to changes over time, but recently we find that we just can’t get enough of pearls! Everywhere we see one, whether it’s an accessory or a detail in someone’s home, we completely adore the way it looks and how it contributes to the aesthetic of whatever we’re looking at. 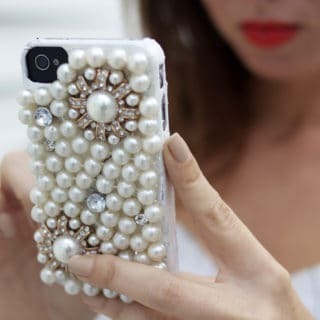 Just in case you love pearls just as much as we do, if not more, here are 15 of the prettiest and most creative pearl-centric ideas, designs, and tutorials that we’ve come across in our search so far. 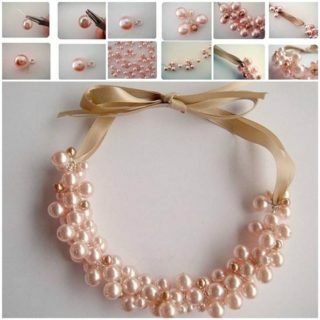 Is your love for pearls actually so deep set that you’d love nothing more than to incorporate them in your wedding day, since it’s bound to be one of the most important days of your life, but you want to do more than just wear a matching pearl earring and necklace set? In that case, we think you just might be the perfect person to make yourself this beautiful pearl clusters and ribbon wrapped bouquet and carry it down the aisle with you! 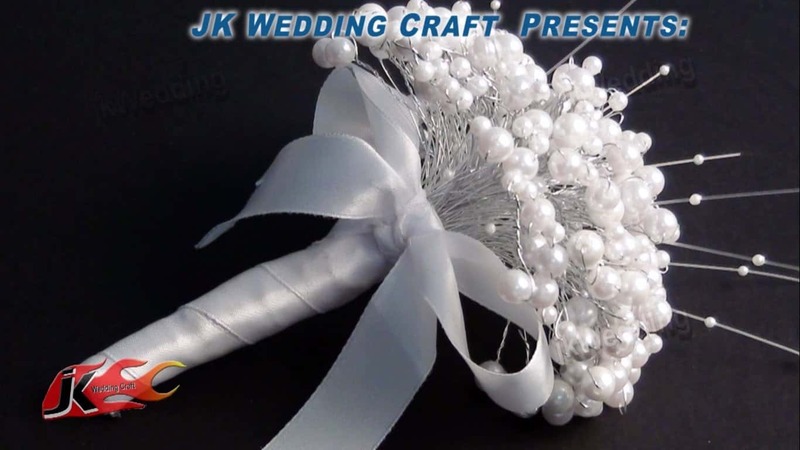 See how it’s done in more detail on JK Wedding Craft. 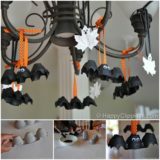 Have you always been the kind of detailed crafter who adores making little embellishments for various decorations or crafted pieces, so long as you get to use things you like the look of the most while you’re at it? 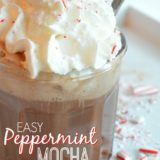 In that case, we think we might have finally found the perfect craft for you! 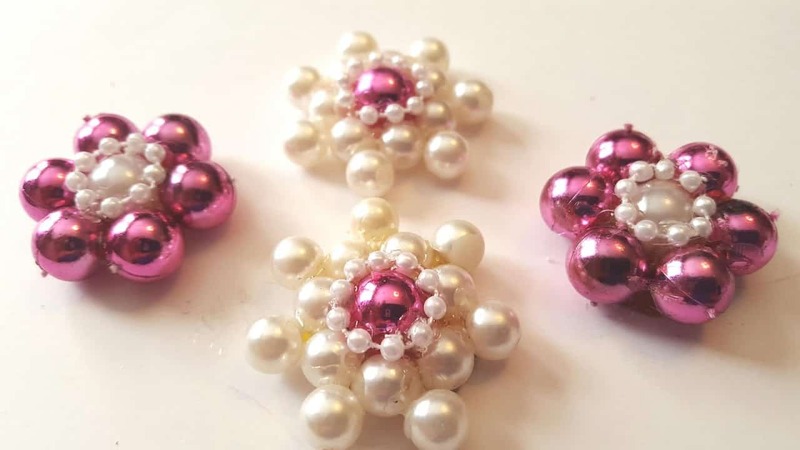 Take a better look at this tutorial featured on Gift Basket Appeal to see how they made these adorable little flower embellishments from differently coloured and sized pearl beads. 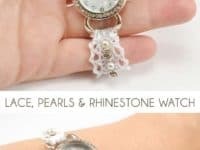 This particular craft, outlined step by step on Dream A Little Bigger, is one we actually did make ourselves recently after our watch band broke! Now, this watch is one with a decently expensive face that we have always loved, but the band itself was rather plain and didn’t really add to the look. 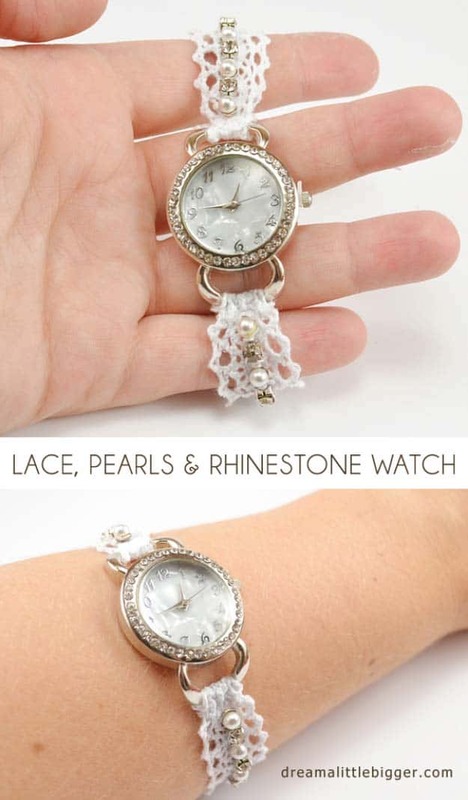 That’s why we decided to replace it with this stunning lace, pearl, and rhinestone band instead! 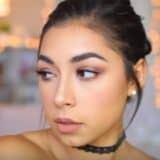 Have you always loved the idea of wearing a pearl necklace with a particular outfit you enjoy wearing, but you just haven’t been able to find one in stores that has an aesthetic or style that’s quite edgy or alternative enough, since most pearl necklaces tend to look very girly and delicate? 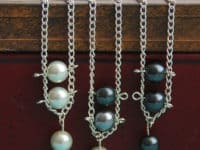 Well, if you’re the kind of crafter who likes to make your very own accessories, then we’d definitely suggest taking a look at how Crafts Unleashed made these awesome pearl ladder necklaces that balance the delicate pearl shine out with some metallic chain. 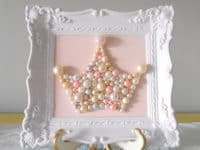 Perhaps it’s actually your daughter or another relative who adores pearls a lot and they also happen to be your favourite little princess as well? 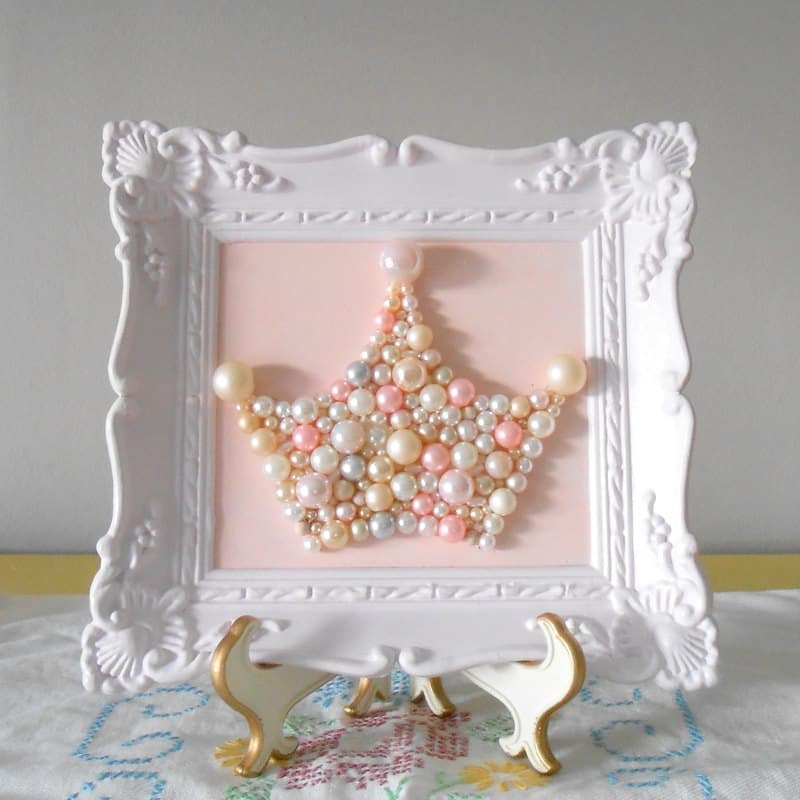 Then the ways in which you can make them something lovely and pearl themed to add a bit of cheerful decor to their home or bedroom are just about innumerable, but this lovely framed tiara craft outlined step by step on Angela Holt Designs might be one of our favourites that we’ve ever come across! 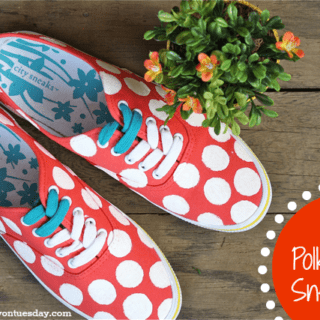 Get the full details for making one of your own nice and neatly on. 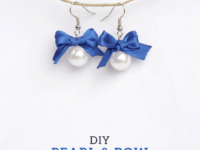 Perhaps you already have a decently large collection of lovely pearl accessories like bracelets and necklaces, but it’s earrings that you’re lacking a little bit in? 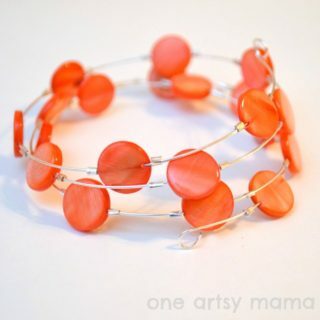 Well, you could certainly go out and comb your favourite stores for a style of pearl earrings that you like the look of, but we usually have more fun making jewelry ourselves because we love the way we can customize things to our own tastes, rather than being limited by what stores are selling! 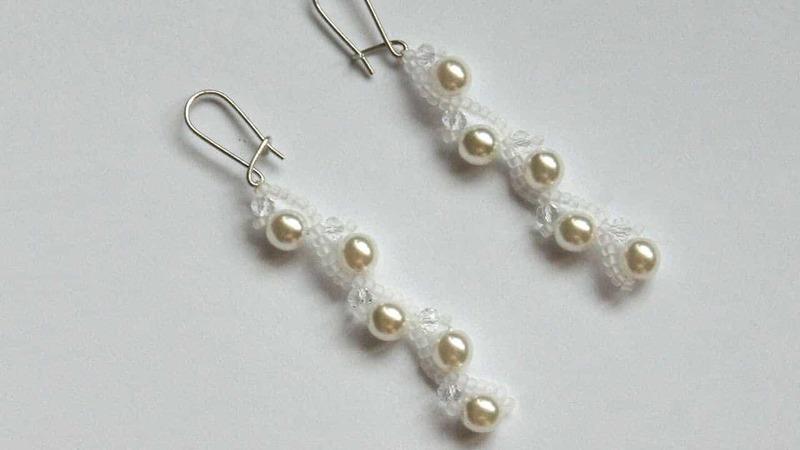 These lovely hanging woven pearl earrings outlined step by step on Guidecentral are the perfect example of what we mean. 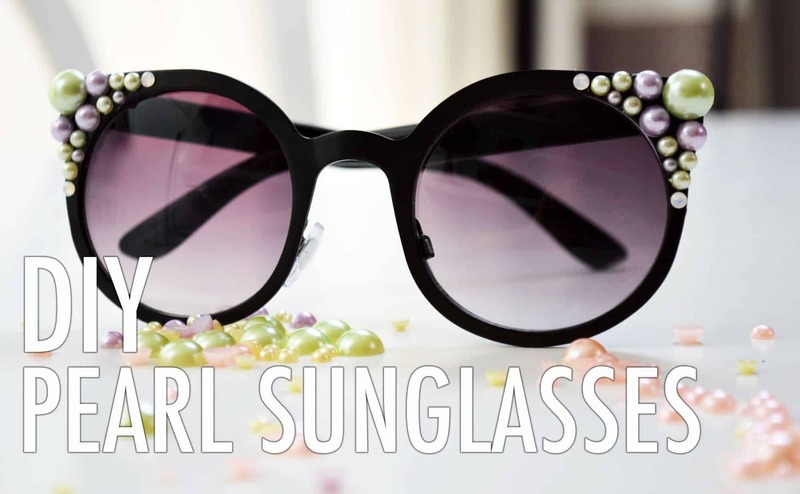 Does your love for pearls manifest itself a little more subtly because your personal taste and style has always been slightly more chic and minimalist, even when you’re trying to accessorize? 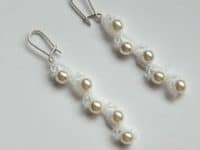 In that case, we have a feeling you might enjoy these lovely single pearl earrings made by Curly Made! 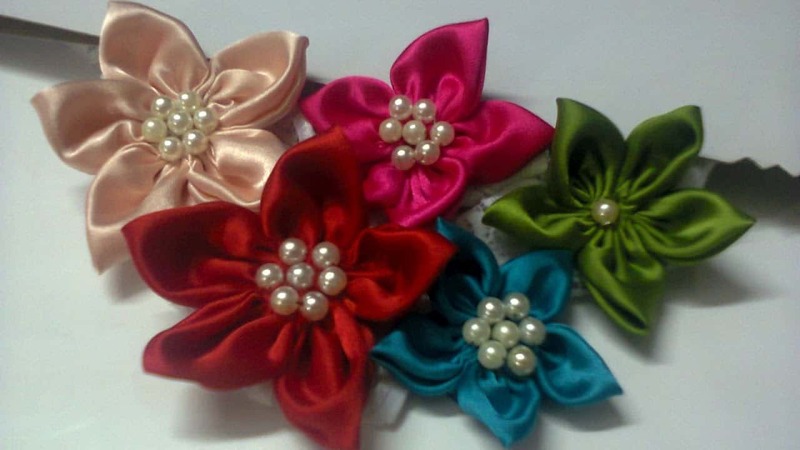 We love the way each one dangles slightly from the lobe, embellished with a small, neat bow in whatever contrasting colour of ribbon you like most. 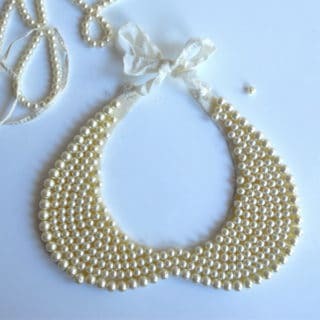 Have the best pearl pieces you’ve seen lately been ones that were unfortunately sold by brand names that you just don’t have the money for right now? 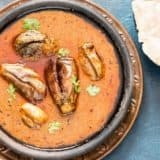 Well, don’t stress just yet, because all is not lost! This is where your DIY skills come in to save the day. Little Miss Momma teaches you how to recreate the aesthetic of a recent, beautiful Anthropologie necklace that features wound fabric flowers with pearls nested in the centre of each one. 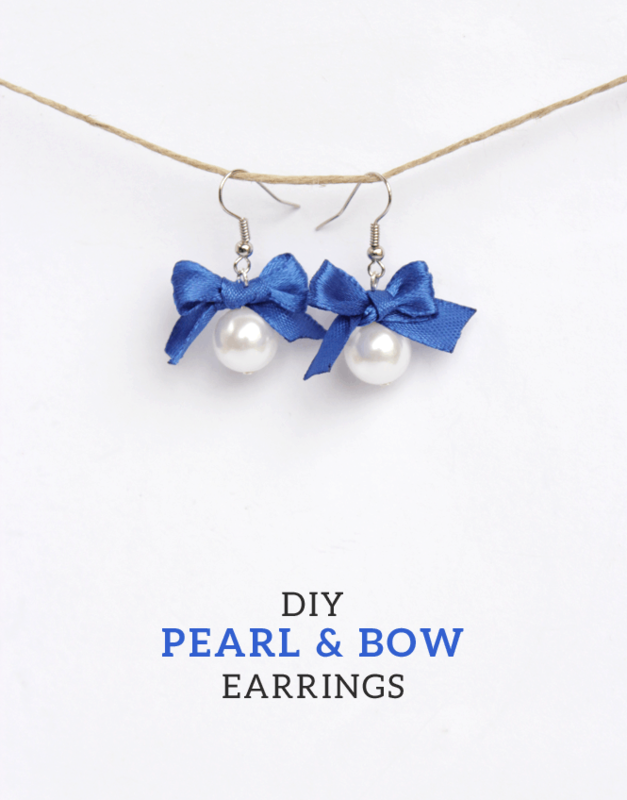 Have you actually been scrolling through our list of ideas and wondering whether you could possibly make some of these things with pearls that you actually made yourself, rather than running out to spend money on new store bought ones? 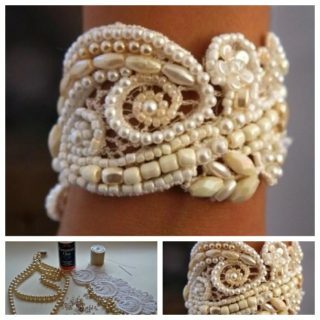 Well, we’re pleased to tell you that the idea of “making pearls” isn’t actually necessarily as complicated as it sounds! 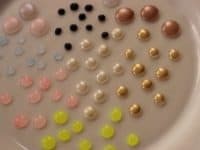 Check out how Guidecentral made little pearl embellishments of their own by letting spherical droplets of hot clue try and then painting them with metallic nail polish. 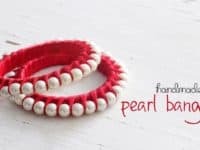 We’ve already talked a lot about pearl bracelets on our list, but we haven’t actually shown you how to make one just yet, so it’s time to fix that! 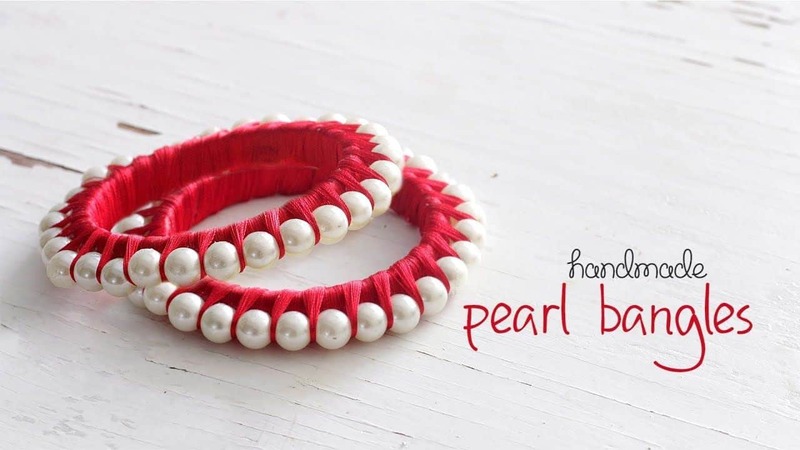 We’re completely obsessed with the way Ventuno Art made these lovely, embroidery thread wrapped bangles that involve pulling the thread between each pearl to keep it in place and also add a little bit of contrast along with all that pearly white. 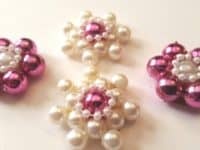 Were you quite intrigued indeed by the idea of making little embellishments that feature pearls, regardless of what you plan to turn them into, but you just haven’t seen an idea that quite does it for you yet, in terms of making up your mind which project to start? 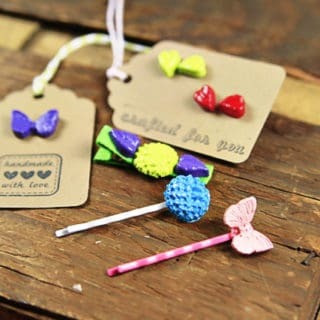 Then here’s another one for your consideration that’s a little bit different! 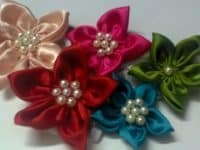 Guidecentral guides you through the process of creating wonderfully colourful silk flowers that feature clusters of pearls in the centre. 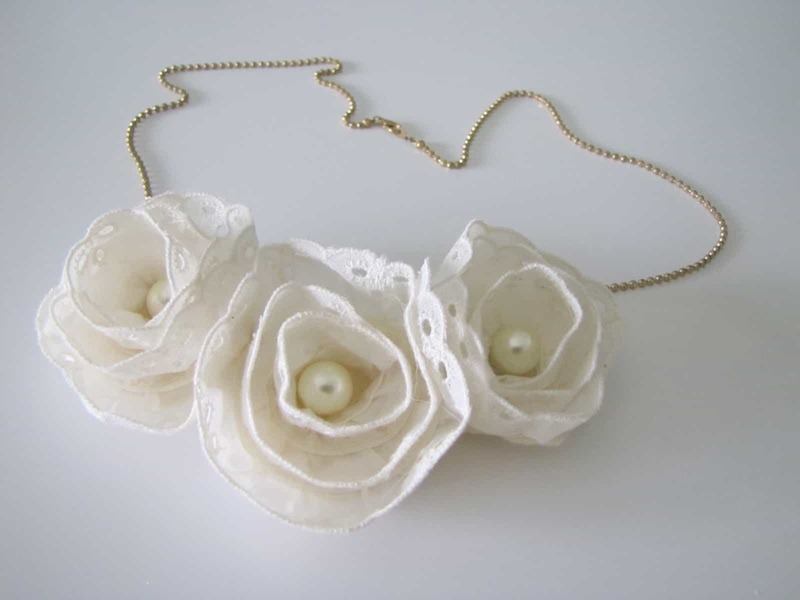 Are you actually still feeling quite taken with the idea of making a pearl necklace but you’re looking for a design that’s a little bit different than what you’ve seen so far, perhaps with a style element that’s a little bit more detailed or that requires more refined skill? 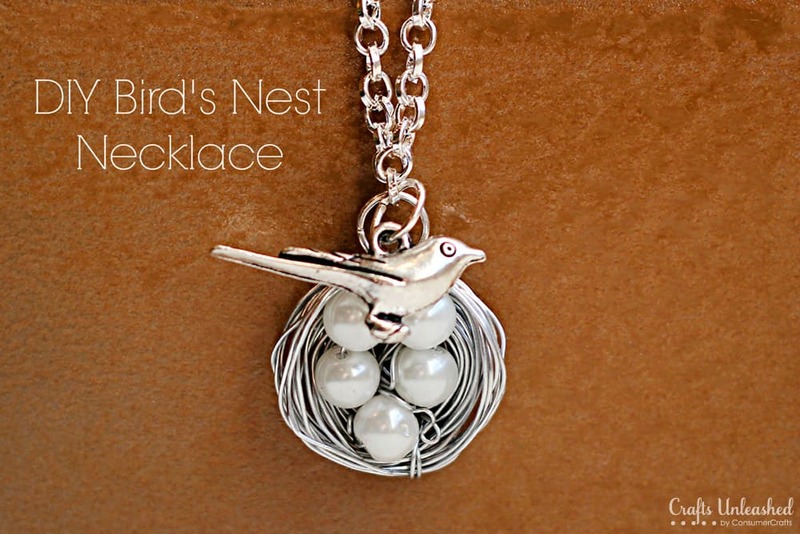 In that case, we think perhaps you’ll get along very well indeed with this beautiful silver and pearl bird’s nest design where the pearls are clustered in the centre of the wire wrapped nest to look like the bird charm’s eggs. 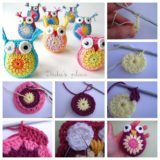 See how it’s made in more detail on Crafts Unleashed. 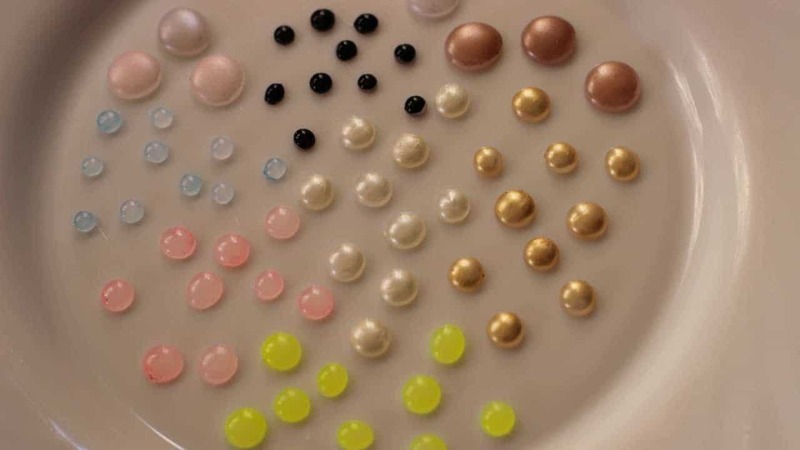 Have you actually got quite a large collection of those flat-backed pearl embellishments sold in craft stores because they had all kinds of great colours when you were last there and you just couldn’t resists buying them, but now you’re looking for a project to actually use them in? 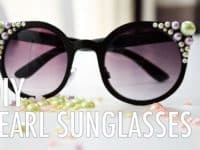 Well, if you’ve ever been a fan of making yourself statement fashion pieces that have a little more personality than what you’d usually find in stores, we’d definitely suggest taking a look at how Mr. Kate created these lovely pearled sunglasses using pearl embellishments in all different sizes and colours placed around the frames! 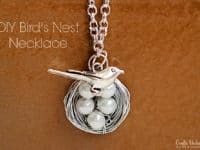 Have you made other fantastic and totally stunning pearl based crafts that you were very happy with the finished product of but that you don’t see anything quite similar to here on our list? 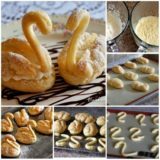 Tell us all about how you did it or link us to photos of what you created in the comments section! 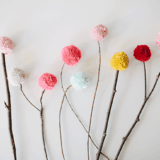 DIY Creations You Can Make From Yarn – No Knitting Involved!